Three-time G1 placed Zousain is in doubt for the Lightning Stakes after a minor setback. 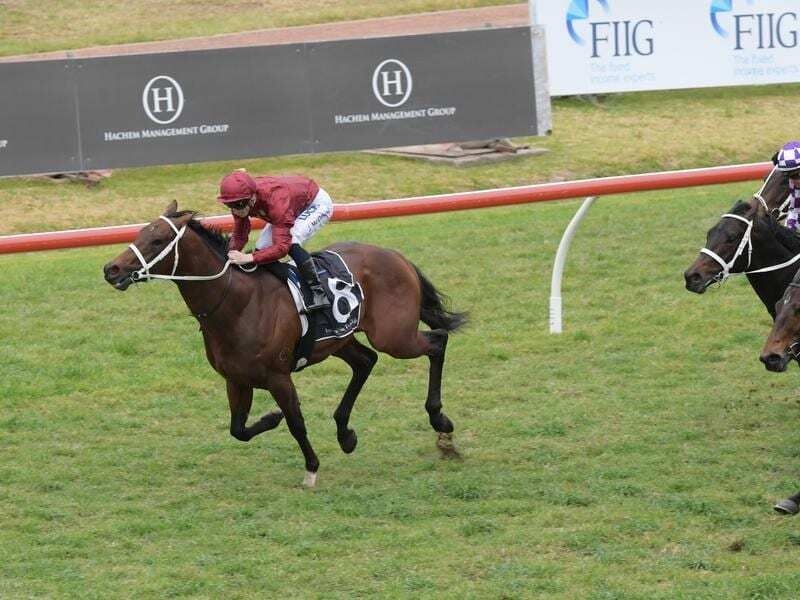 A minor interruption to Zousain’s autumn build-up has cast doubt over whether the colt will make his return in the Group One Lightning Stakes or wait another week. Trainer Chris Waller was at Flemington on Friday morning to watch three-year-old colt Lean Mean Machine tune up for his return in Saturday’s week’s Lightning with a comfortable jump-out on the straight course. “He had a gallop this morning and he worked well and he will trial on Monday (at Rosehill),” Waller said. “It means the Lightning is doubtful but we won’t say no yet. “There’s certainly no doubt about the Newmarket, he’ll run there,” Waller said.